If you don’t know what to do over Easter then Ireland has something for everyone, with plenty of places for couples to relax and recharge as well as things for those with children. Here we look at ten amazing places to visit in Ireland. 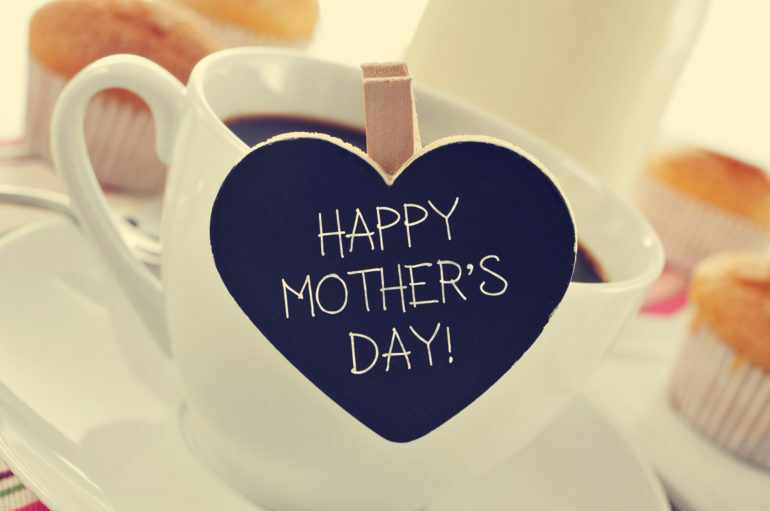 Mother’s Day is the perfect time to spoil your mum and confirm how much you love her, so start making your plans now. If you ask her, she will probably tell you that she does not want a big fuss; however, this is the perfect occasion to thank her for everything she does for you. There are also plenty of special ‘understated’ options, so have a think about whether you want a big family day out or a more intimate afternoon tea for two.